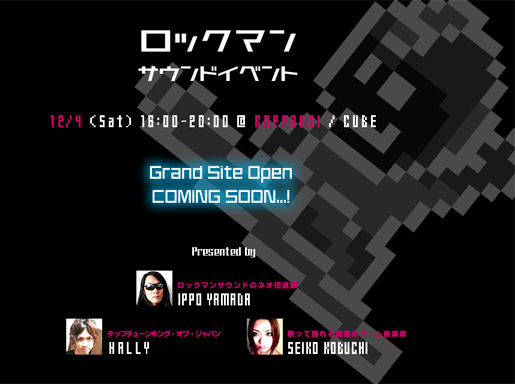 A MegaMan/RockMan sound event? Two words... Totally Awesome. I vote already for Seiko Kobuchi if it's classic/X, because MMZ and ZX didn't have good musics for me! I'd rather just watch and listen to this guy, live.